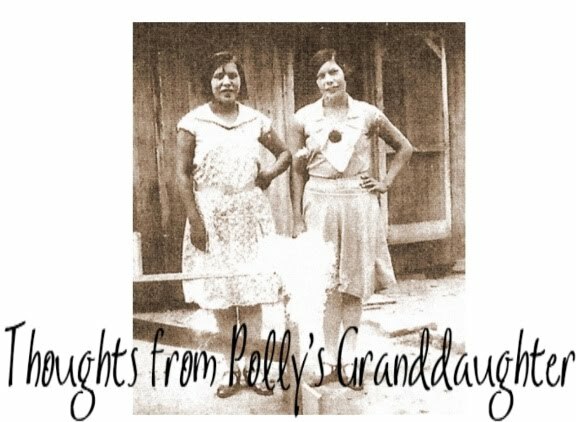 Thoughts from Polly's Granddaughter: "Kalyn is involved. It'll get done now." "Kalyn is involved. It'll get done now." Inquiring minds want to know what Kalyn Free's real job is with the Cherokee Nation. She's supposed to be a lawyer, but for some reason, it seems nothing happens at the Cherokee Nation unless she's got her fingerprint on it. For example, why would a lawyer working for Cherokee Nation Businesses get involved in a Cherokee Nation Housing Emergency or Rehab job? Please review the following timeline of events concerning the replacement home received by Ross Wilson to see what I mean. August 28, 2014 - Cherokee citizen spoke with Baker about Wilson's situation. ~ Baker was aware and said Wilson was approved for $5000 in Emergency Repair help. September 18, 2014 - Our Moral Test was published in this blog. FINALLY the Emergency repairs were started on Wilson's trailer. The pipes were fixed and the roof repairs were scheduled to start. Dead Birds Leave Stain on the Cherokee Nation published in this blog. Cherokee Citizen, Michael Moore, requested investigation of Baker's participation in the pigeon shoot. 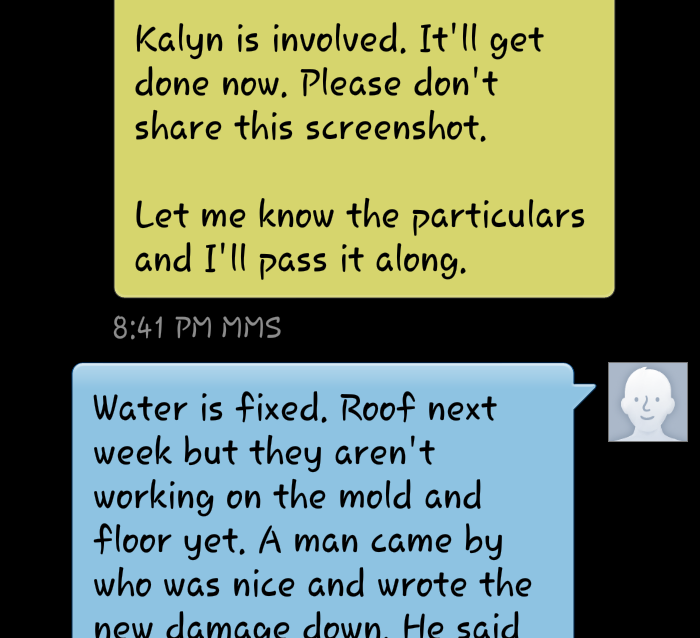 My response was that the water was fixed and the roof repairs were scheduled which makes it obvious the repairs had already been started. The repairs had been started. There was no reason for Kalyn Free to get involved at that point. 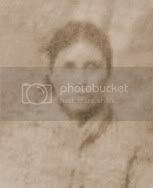 I, along with two other Cherokee women, spoke at a press conference denouncing the chief's participation in the pigeon shoot. Several hours after the press conference, Wilson was notified that he was getting a brand new trailer and contacted me. I notified the Cherokee Nation employee above that Wilson was getting a new trailer. It's pretty clear by the timeline that Free got involved because she needed to do damage control to detract the attention of Cherokees away from the negative pigeon shoot to something that appeared positive like giving a Cherokee a new home. While "giving" a man a free home looks good on the surface, it brings about many questions. Why does Kalyn Free have to get involved in order for things to get done? Is Kalyn Free actually the one doing the job as chief while Baker is just a figurehead? Is it Kalyn Free's job to do damage control for the current administration, in essence, is she being paid to distract us or hide things from us so we can't really see what is going on? Baker said Wilson didn't qualify for a replacement home, so why after Free got involved, did Wilson suddenly qualify for and get a replacement home? *The screen print from Free will be shared in a following post.